Mirrors for Training Ltd will respect your privacy and ensure that all sensitive and personal information provided to us is lawfully processed and held in accordance to the Data Protection Act 1998. Personal/sensitive information is deemed to be any information that identifies a living individual. Mirrors for Training Ltd will control the data you supply, and we agree to collect and control this information in accordance with the Data Protection Act 1998. 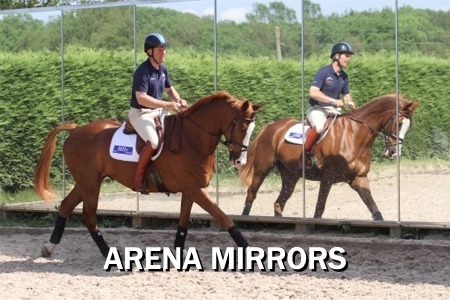 Mirrors for Training Ltd contact information can be found on the bottom section of our website. When you sign up for our service, we will ask you to provide contact information such as your name, address, telephone numbers, e-mail addresses, and payment information such as would you like to pay via Bank Transfer, Credit/Debit Card or Pay Pal. We do not need to hold your payment information on file. When you visit our website we will capture your IP Address, time of and duration of visit, and time and duration of the pages on our website that you view. We may tie this information to the personally identifiable information we have about you. We will also place a cookie that will identify you to us as a repeat visitor or a customer when you visit our website. See “What is a Cookie” by clicking here. We may tie this cookie to the personally identifiable information we have about you. 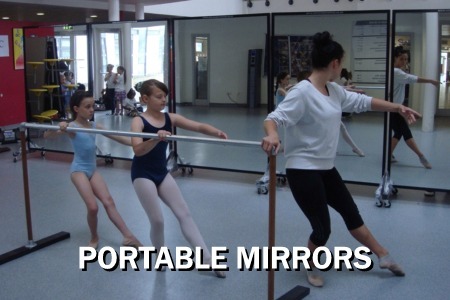 Mirrors for Training Ltd endeavour to keep all personal information that they store up to date. We will amend any information we find to be inaccurate or are informed is inaccurate at our earliest convenience. To ensure compliance with the data protection act 1998 Mirrors for Training Ltd are happy to supply you with any details we hold about you. This service is free of charge and usually available within 24 hours of your request except on weekends & bank holidays. 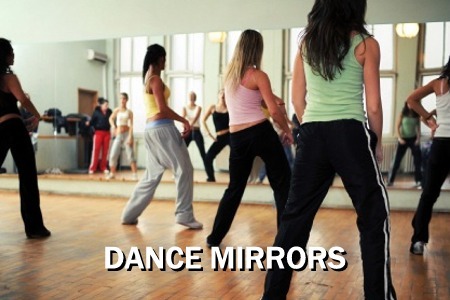 We process your data for the purposes of contacting you with regards to your orders with Mirrors for Training Ltd.
We retain your financial transactions & information for 6 years and then it is destroyed. Your personal data is only obtained via your enquiry application form or through purchases you have made through our shop. We store your personally identifiable information and payment method information on databases located in the UK, and in full compliance of the Data Protection Act. All data such as card numbers are encrypted, and we will take reasonable security measures to protect your personal identifiable data in our databases. 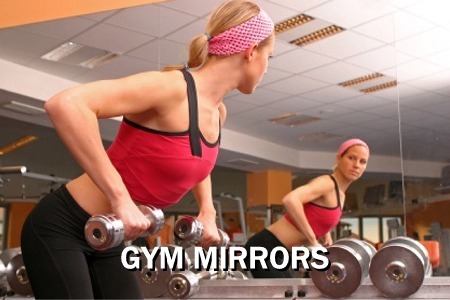 All Mirrors for Training websites are in compliance. Our service is available to persons under the age of 18, but only with the consent of their parent/guardian. We will not intentionally maintain information about anyone under the age of 18. Please ensure that you are using your email address that you signed up with and quote your Mirrors for Training Membership Number.